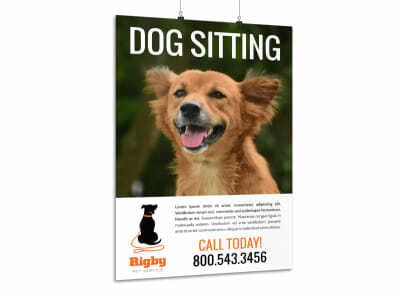 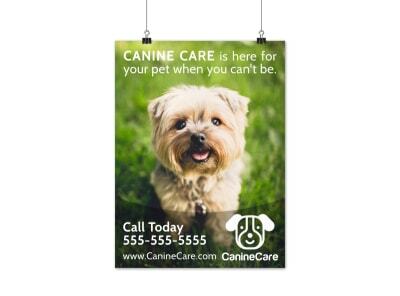 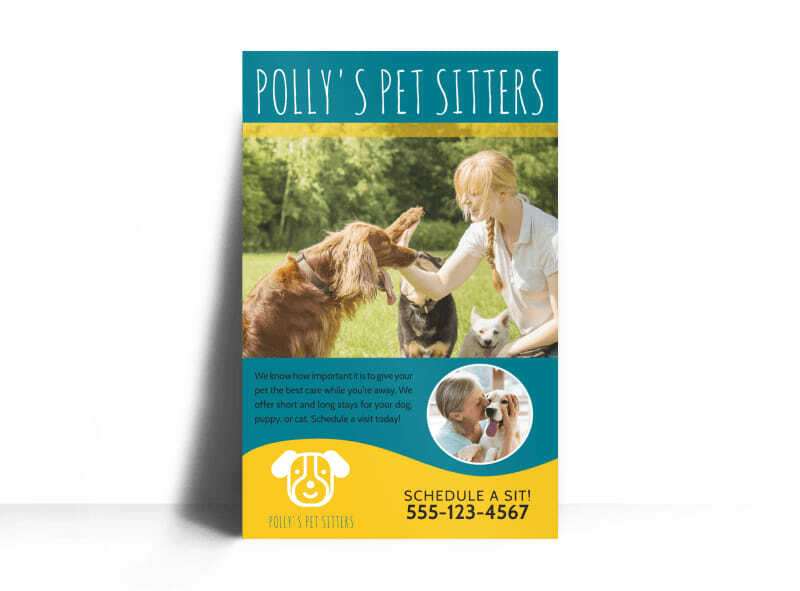 Customize our Pet Sitters Poster Template and more! 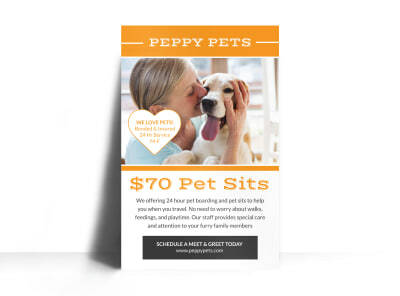 Showcase your doggone talents as a pet sitter on this customizable poster that you personalize using your creativity and our online editor. 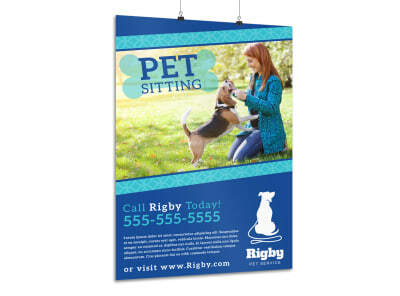 Customize with your choice of font, color, and graphics. 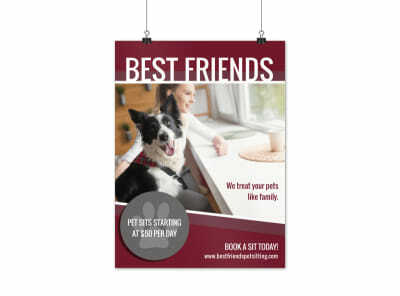 Print your posters from your location for instant access or let us print them for you to give them a polished finish.